Ten new Sacramento area Heifer volunteers gathered for a 4 hr. 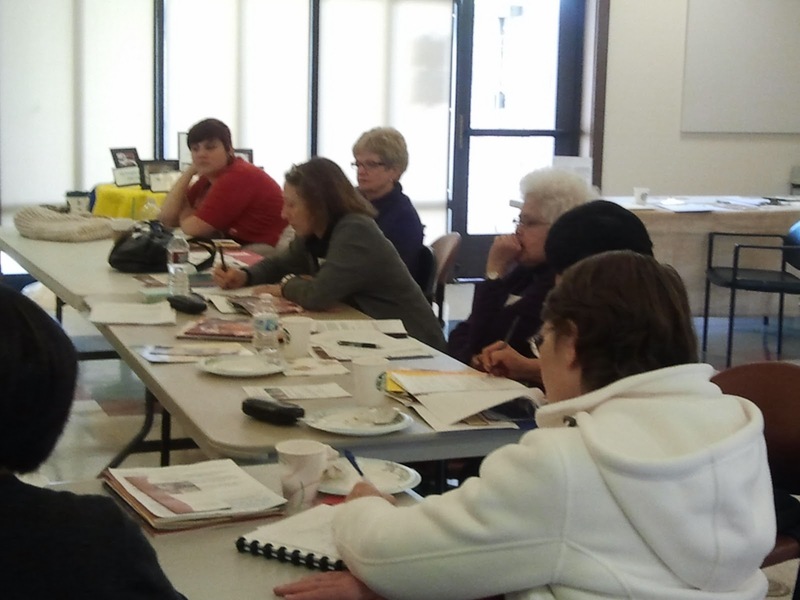 speaker training event on Saturday, Jan. 28, 2012. The training included rehearsing a two- minute Heifer speech, observing demonstrations of typical speaking scenarios, and an introduction to available resources. 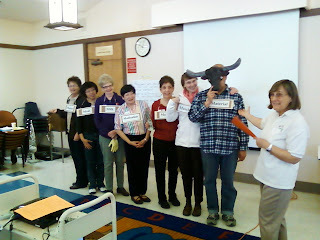 Participants made a commitment to tell the Heifer story in a public forum at least once during the coming year. · New Power Point Projector is almost paid off! Thanks for all the donateions and if you would still like to donate contact heifersacramento@gmail.com. · Handcart for moving materials has been donated to the group! Yeah! · Volunteer Meeting Feb. 6, 2012 with a presentation on Heifer in Tanzania by Jill Kilty-Newburn and news from headquarters by Eliza Penick. · Spreadsheet of recent local Heifer activity was discussed. · United Way – We are investigating ways to involve our volunteer group with the state’s Global Impact section of United Way . · “One Farm at a Time” event – Spread the word about this event at the Sierra 2 Community Center on January 31st, 6:30-9:00 pm. · Database – We discussed starting to collect names of local people interested in Heifer International. IV. Next Meeting Feb. 6, 2012 - Campus Commons Board Room at 6:00 pm. Don’t miss Jill Kilty-Newburn’s presentation on her study trip to Tanzania. 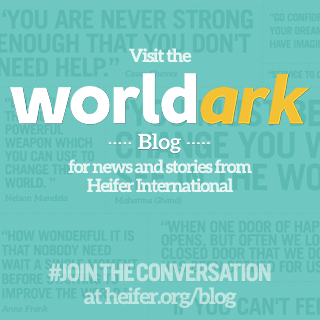 Eliza Penick will visit with Heifer updates. 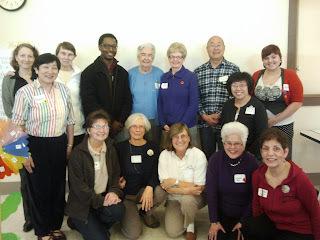 Volunteer with Heifer Sacramento in 2012! Anyone interested in volunteering for Heifer is welcome to join us! Please RSVP to heifersacramento@gmail.com by Friday Jan 20th, 2012. The speaker volunteer training is designed to deepen your knowledge about Heifer International so you can feel confident sharing Heifer International's mission with the public. The Heifer volunteer group always needs volunteers to promote Heifer International at booths as well as give presentations to school classes, churches, and other community organizations. For more information please email heifersacramento@gmail.com.